With Christmas just around the corner, the city has already started preparing itself for the festival. This is the time when you can see trees and homes lit up, and an atmosphere of merriment is prevalent throughout. 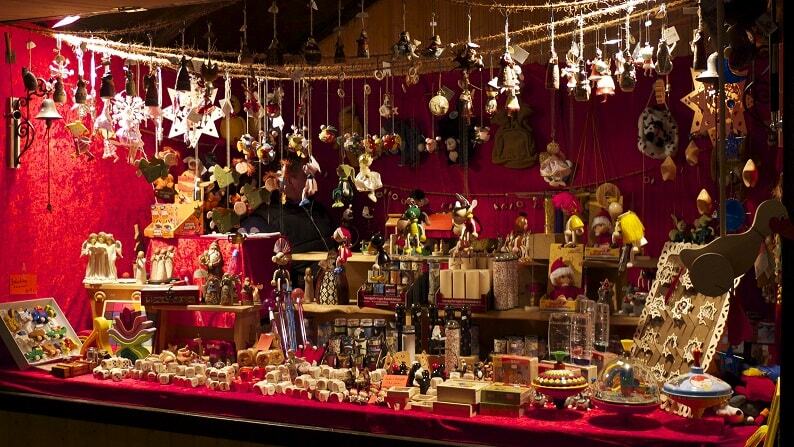 Christmas is celebrated in a grand manner in Mumbai and for the same reason; there are some amazing markets that sell great products for the festival. 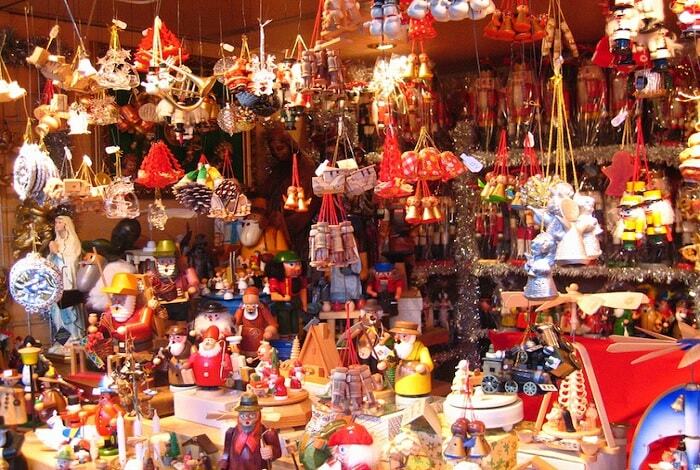 Everything right from decorations to cakes are available all across the city, and you can find the best of the decorations in some popular markets. You could also head out for a romantic date on Christmas and New Year in Mumbai! We’ve compiled a list of the best places for you so that you can concentrate on your shopping without worries! 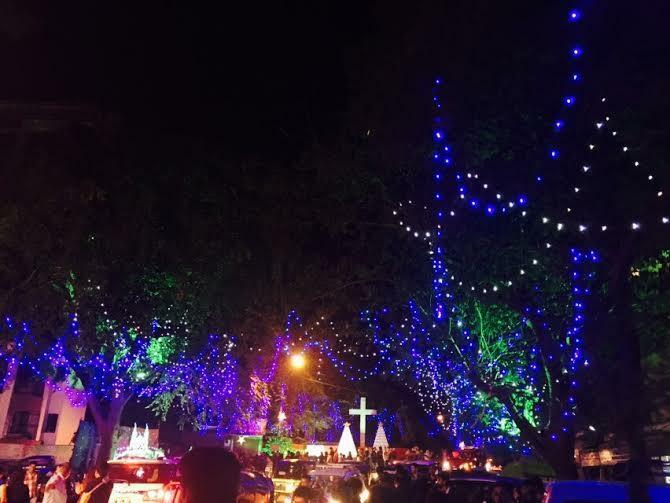 This road in Bandra is lit up during the Christmas season and is flanked by numerous stalls and shops which sell goodies from Christmas tree decorations to wreaths! 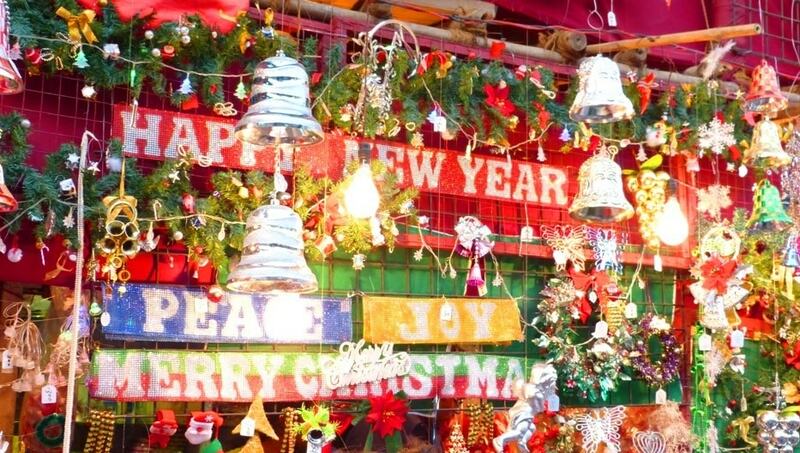 This is the place which turns into a mini Christmas town and you’ll absolutely love the lively atmosphere here. 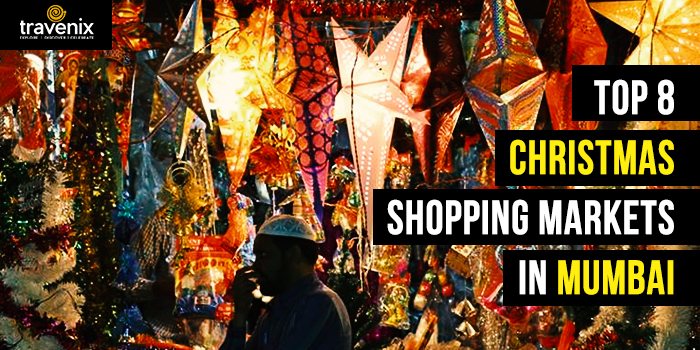 One of the oldest markets in the city, Crawford Market’s Abdul Rehman Street turns into a bustling market for affordable Christmas goodies, and you can find almost everything you need for the festival here. It is best to visit it during the mornings to avoid the rush. Colaba Causeway is famous for the affordable goods you get there, but during the month of December, this area opens a new market that has stalls which sell things ranging from antiques to fancy décor! You can also find some great sweets in the shops here. This area in Malad is peaceful for most of the year, but during the month of December, it’s all in the festive frenzy mood and a huge market is set up, where you can get amazing goodies. You could also attend the Orlem Christmas Ball and get into the spirit of the festival. 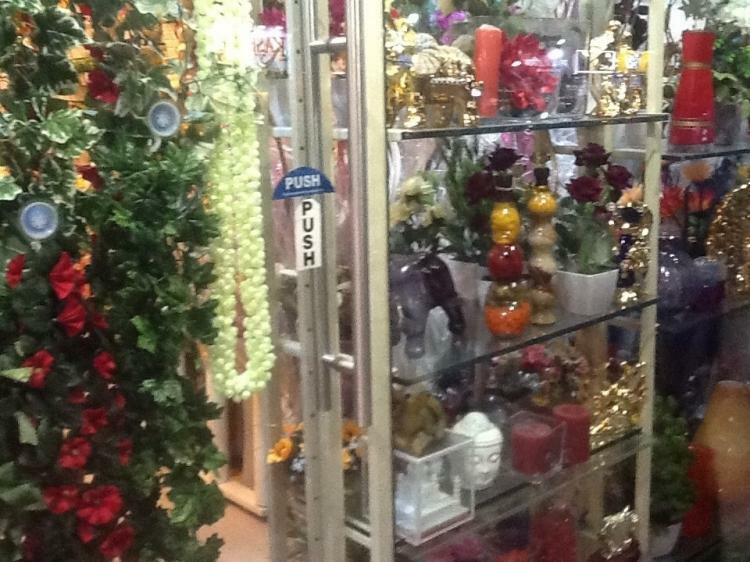 This colony in Borivali has many stalls that sell loads of decorations for your home. Whether you want to decorate the tree or your wreath, you can find every sort of decorative item here. The market attracts huge crowds so try to visit during the noon to shop peacefully! Santacruz has a huge Catholic population, and for that reason, you can find many shops with fancy goodies here. The entire area is very lively during this duration and you can find thousands of people visiting the market to buy all sorts of goodies. You can also find some great sweets and desserts here! 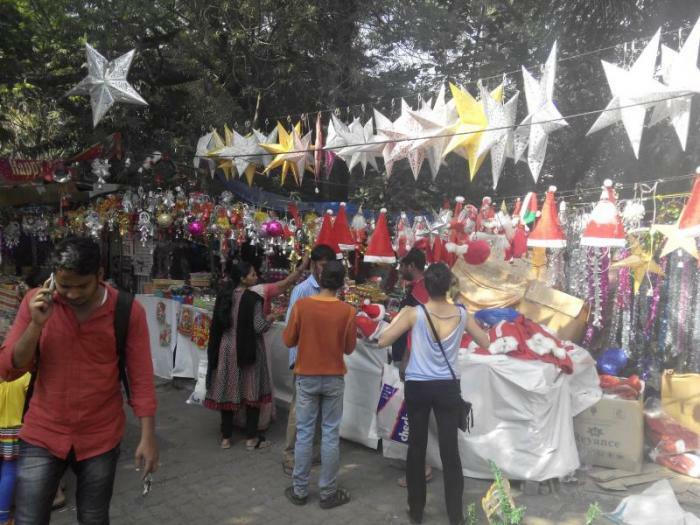 The bustling market in Lokhandwala turns into a hot-spot for Christmas décor, and you can find almost every shop here selling some or the other item related to the festival, be it sweets or decorations. This is the main hub for all the festive shopping for those living in the Lokhandwala Complex. 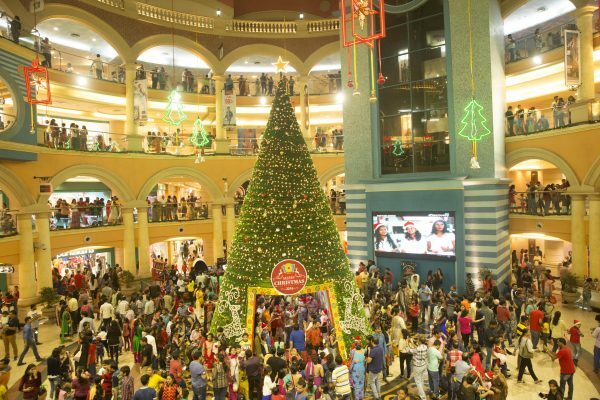 When we are talking about markets for purchasing products for Christmas, how can we forget Mumbai’s fantastic malls that bring to you the finest of decor for the occasion?, Whether you want decor for your Christmas tree or want to buy fancy Santa Claus attire, you can find it all right here! 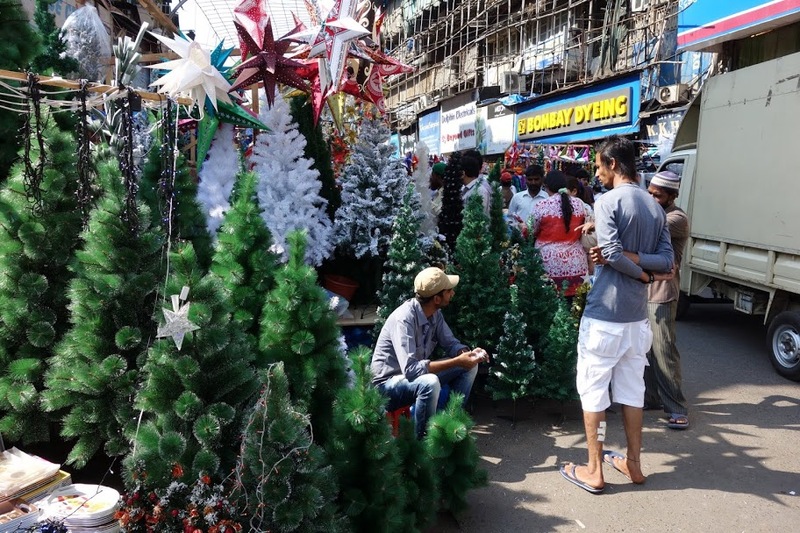 Markets in Mumbai have already started preparing for Christmas and we cannot be more excited for the festival! With just a few days to go for the festival, it’s about time that you start planning your shopping for the same. Do let us know your experience once you visit these markets and share other cool places if you do come across any, in the comments below.